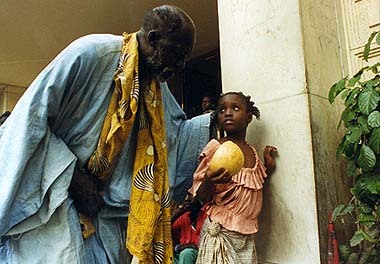 Du roman au film: L’Enfant noir (From Novel to Film: The Dark Child), Annyinefa, Koffi. Cahiers d’Études Africaines Vol. 45, Cahier 177, 2005 . 239-255.